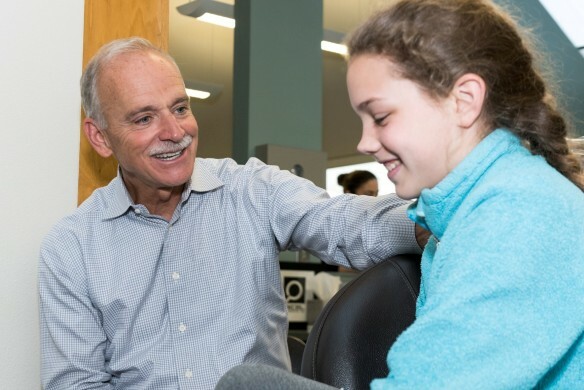 We will help you get to understand this quick and effective procedure that can help save your natural tooth before it’s too late. So, what is root canal treatment? Essentially, root canal treatment is an option to relieve dental pain caused by infection or inflammation of the tooth. This infection or inflammation may go as deep as the root of the tooth and requires a certain procedure to be treated. This is the prescribed treatment when there is something wrong inside the tooth itself. Signs that you might be needing root canal treatment soon include toothache, extreme sensitivity to hot and cold temperature, difficulty in chewing, swelling of the tooth, and discoloration of the tooth. During root canal treatment, the endodontist will remove the pulp of the infected or inflamed tooth and fill the space. So it is basically a way to restore the tooth rather than having it completely removed. This can be much more convenient than losing a tooth and wearing dentures. Anesthesia is prescribed during the treatment so it is pain-free too! The only inconvenience would be the number of hours you will spend with your jaw open, but compared to losing your precious tooth, it is worth undergoing the treatment. If you see signs of needing a root canal treatment, schedule an appointment with your trusted dentist. Go and ease the toothache you have been feeling and save that tooth! 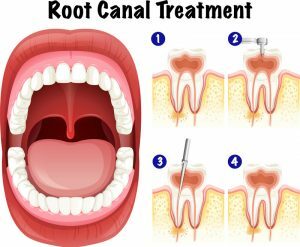 Thanks for sharing this informative post on Root canal treatment. If you see signs of needing a root canal treatment, I recommend you schedule an appointment with orthodontic specialty Dr. Pedro Alquizar from Miami Orthodontist Group.